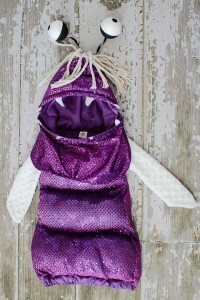 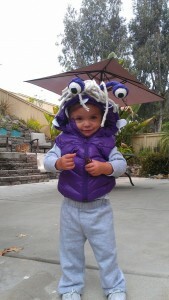 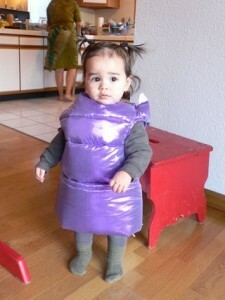 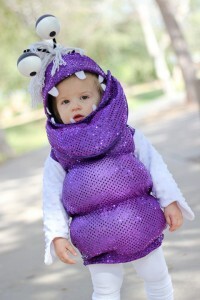 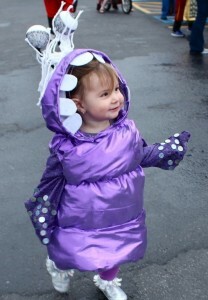 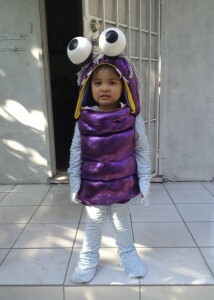 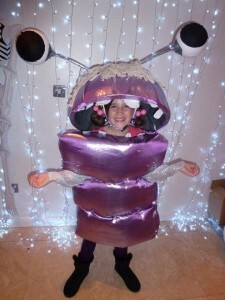 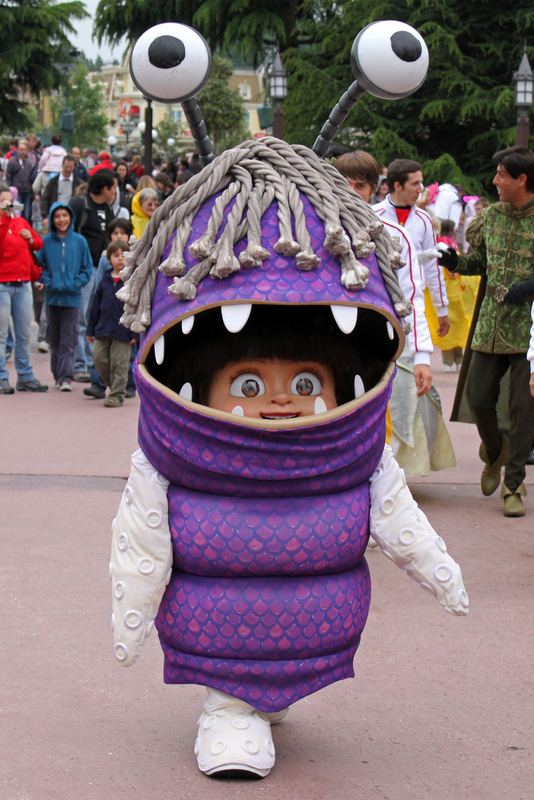 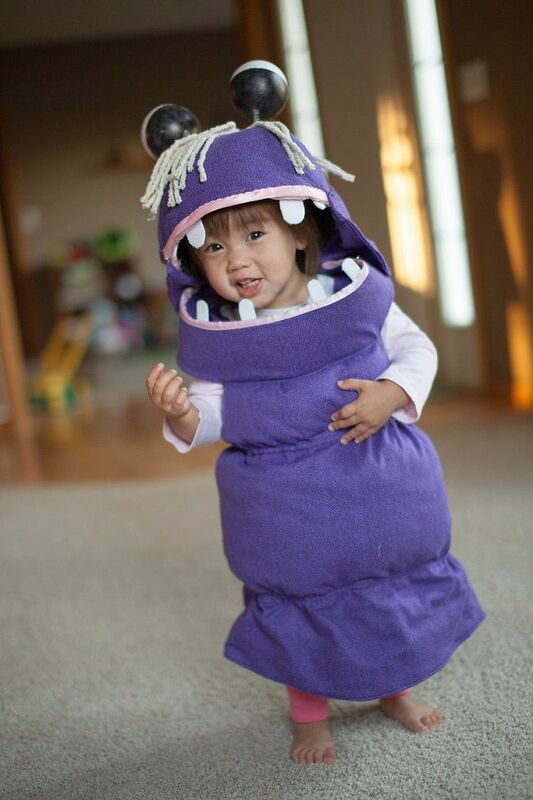 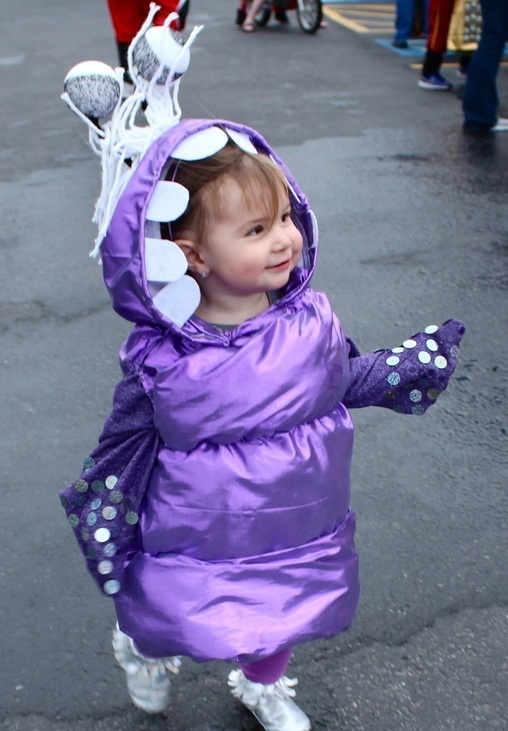 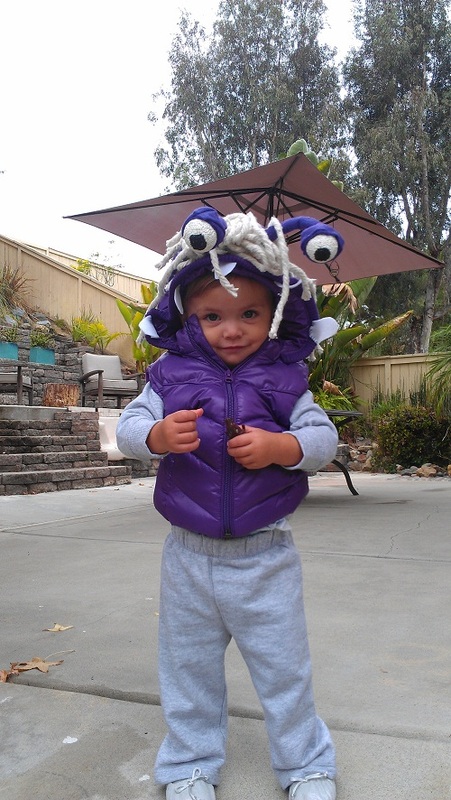 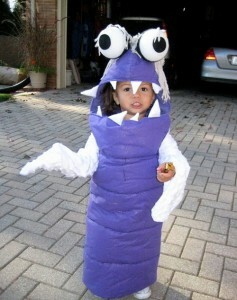 Kids can look adorable even in being a monster for they embody innocence. 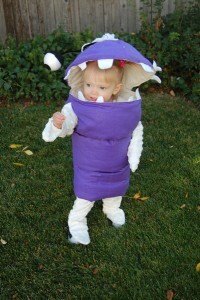 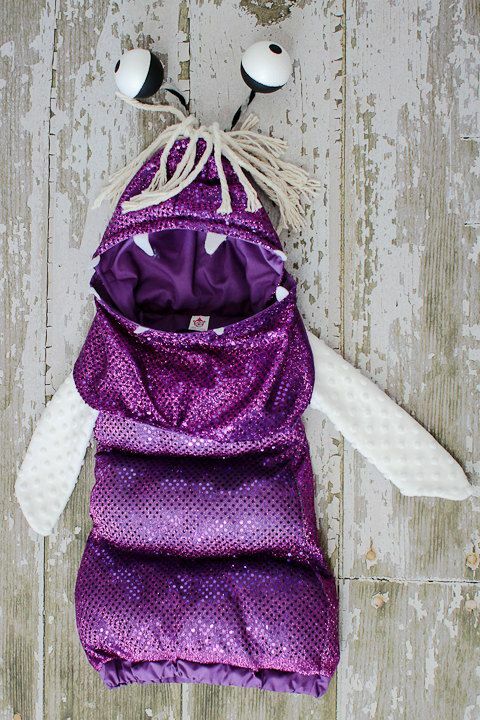 Fetch these Boo Costumes to add color to your child’s growing imagination. 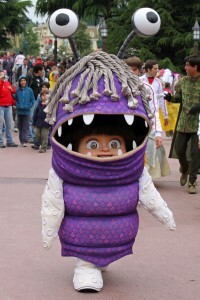 See how they love to bring the character alive with the aid of these costumes. 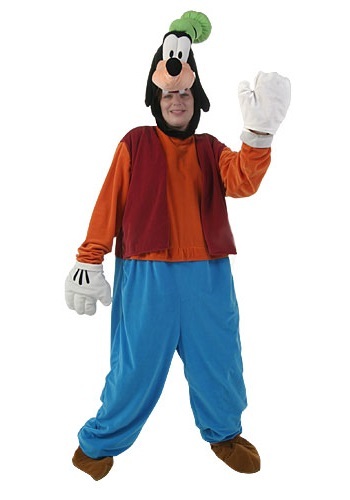 You can also help them in their venture. 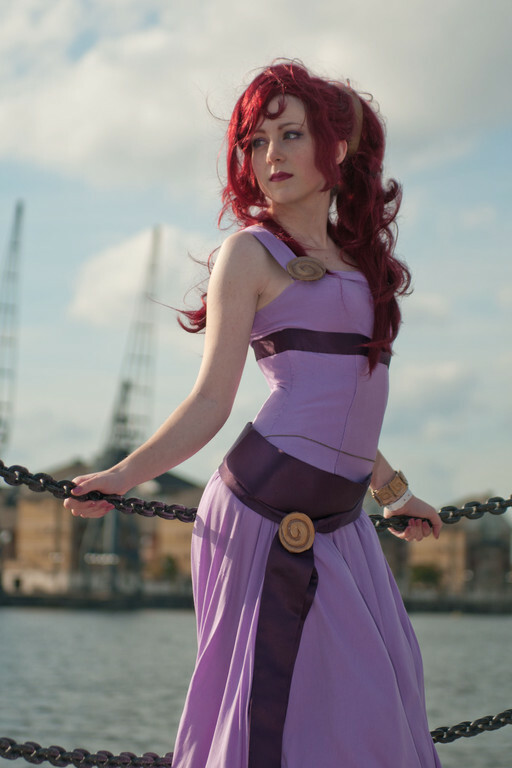 These are all purple shaded and can be worn over the dress. 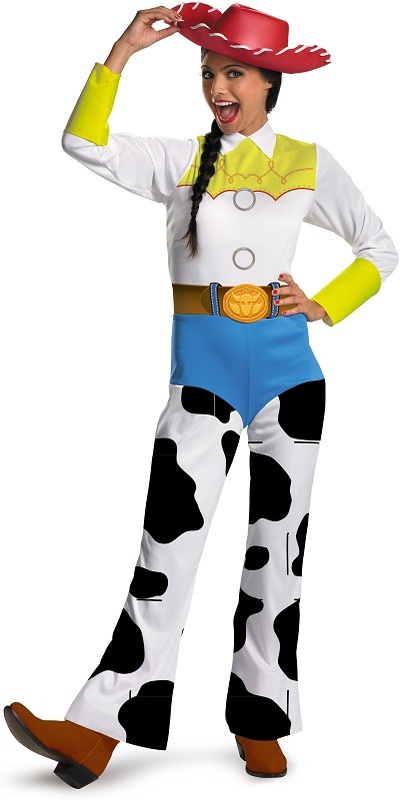 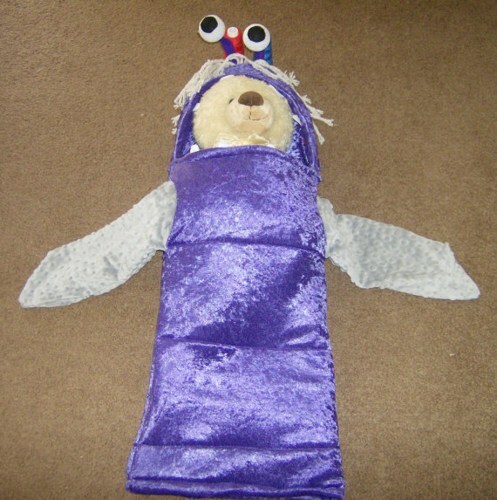 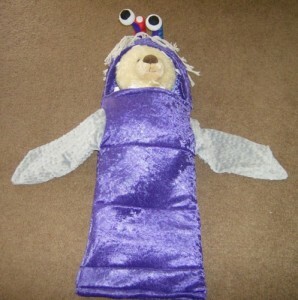 This costume has a mask and bulging eyes as an alien.